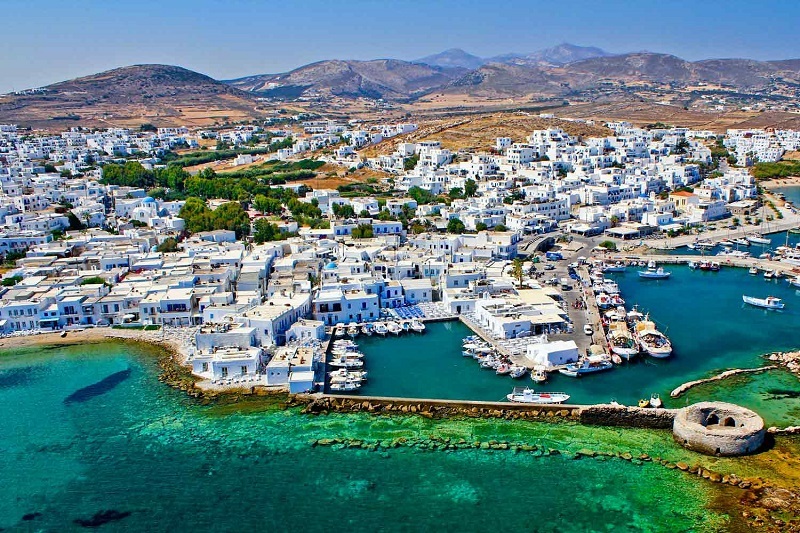 Four thousand years of history counts Paros. Ionians and Aeolians colonists Venetian conquerors, Byzantines, pirates, everyone who stepped on the soil of left their mark, their edifices, the signs of their culture, in a unique blend of different cultures that have assimilated extremely into one. A culture with which the visitor contacted as soon as set foot in the port of Parikia. 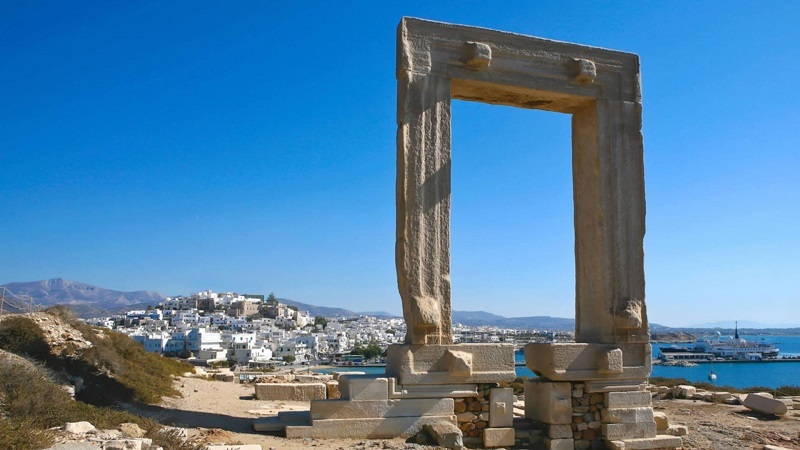 Naxos is the largest and most fertile island of the Cyclades. 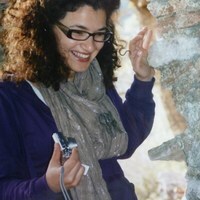 Besides the oil of exceptional quality is also the wine and the marbles. 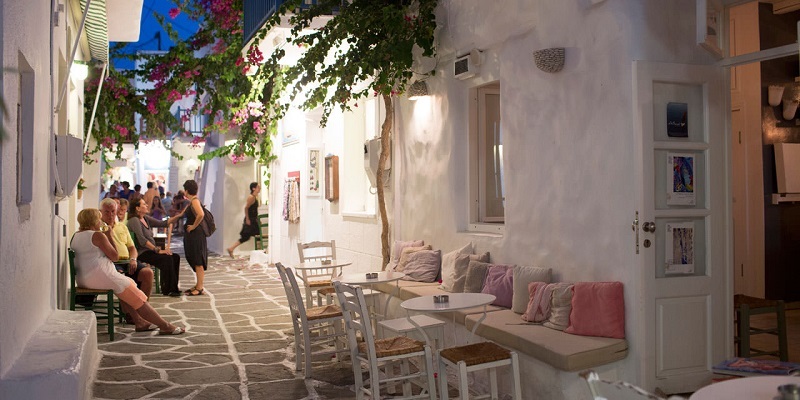 Boarding in the morning Blue Star itinerary and departure for Paros, the attractive Cycladic island with the rich history that knows how to enchant. Arrival at Paros and begin the tour of the island. 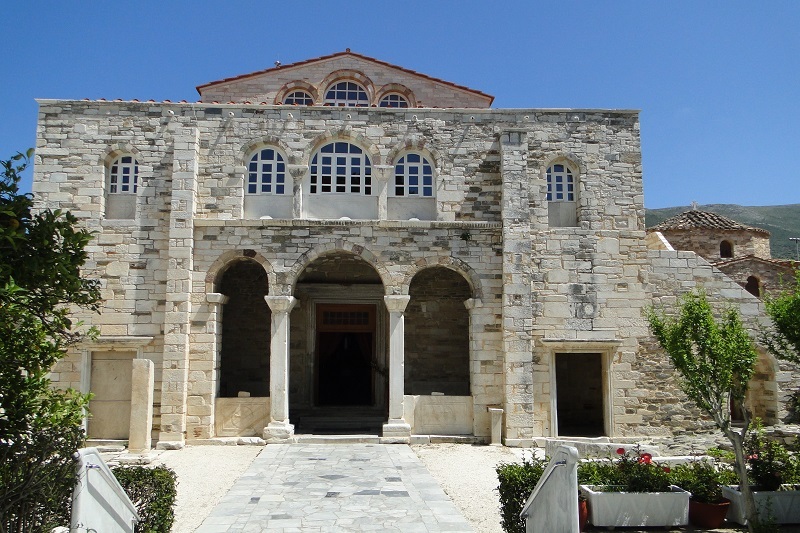 We will depart for Glyssidia to visit the Monastery of Christou Dasous – Saint Arsenios. Monastery founded in the 17th century by the ruler of Moldavia N. Mafrogenni. The temple is dedicated to Transfiguration of Christ. Treasure of the Monastery of the remains of the charismatic elder Arsenios. Celebrates January 31 and August 18 in the translation of his remains. 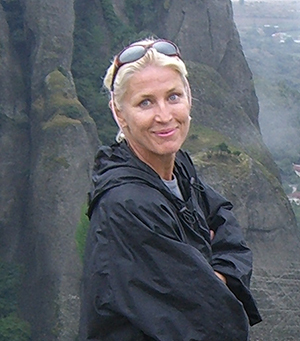 Female monastery. We continue around the island to Aliki, Piso Livadi, Marpissa, Prodromos, Naoussa, Lakes (of the most impressive in Greece), Kolimbithres-golden beach. Stay for lunch. Arrival in Parikia. Settle in the hotel. 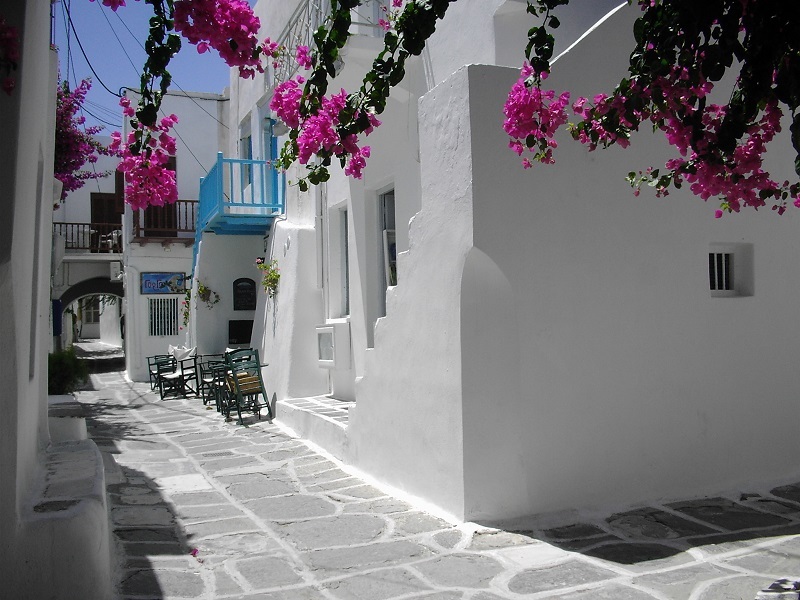 Walk in the picturesque village with narrow winding streets and white houses and cheerfully decorated with flowers. Parian sea night 20-27 July with dances, speeches, stories etc. After breakfast departure for a pilgrimage to the church Ekatontapyliani of the 4th century, built by St. Helena in gratitude for the salvation of the heavy storm when she was going to Jerusalem. In a cell houses the Byzantine Museum. This Temple of Virgin Mary is the oldest Christian monument of the world. We continue for the Monastery of Life Giving Spring at Logovarda of 1657. The church is a basilica with dome. It is stavropegic and has a rich library. The monastery was restored in mid-19th century. It is a male monastic inaccessible for women. After we visit the Monastery of Panagia Myrtidiotissa at Thapsana. It is a relatively new monastery, 1939. It celebrates on September 24 and on the Presentation of the Lord on 2 February. He has two chapels of Ag. Nektarios and Ag. Irini, in the picturesque traditional settlement Lefkes, the most beautiful village of the island in an amphitheatre of hill. Pilgrimage to the Church of Holy Trinity that is built with Parian marble. Dinner. After breakfast departure to Naxos. Arriving will impressed by the castle on the hill, the ruined Venetian mansion Barrosi with tower. Near the Catholic Church of Our Lady of the 13th century, the Latin Cathedral. Near the nuns school. The archaeological museum is housed in a Venetian building of the Faculty of Freris with an interesting collection of Cycladic findings, vases and figurines from 2400 BC. In a separate room the imposing Kouros. The Temple of Apollo on the islet of Palatia joined by mole with the city, belongs to the 6th century and is one of the most imposing monuments of antiquity. Is preserved the huge city and all the marble contours. 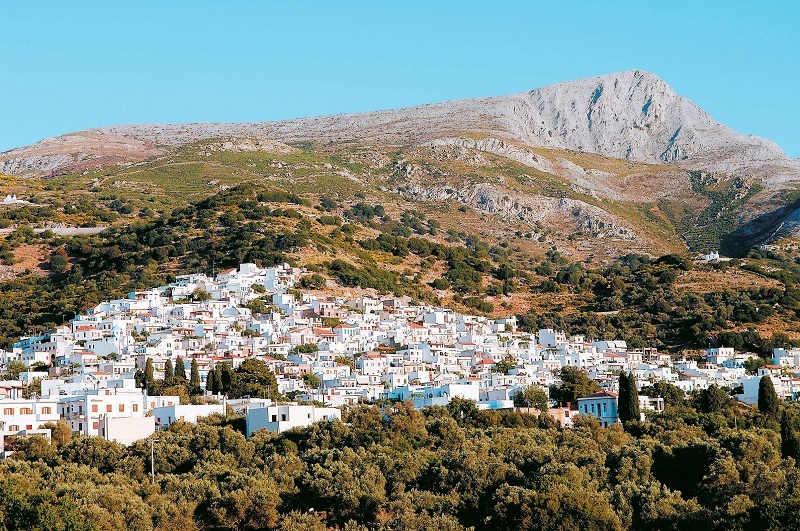 Inside the city worth visiting the church Chrysopolitissa and the metropolis of Naxos with its famous temple and the hagiographies. Near the town is the Monastery of St. John Chrysostom. It is a 15th century tile roof basilica without cupola, dedicated to St. John Chrysostom. 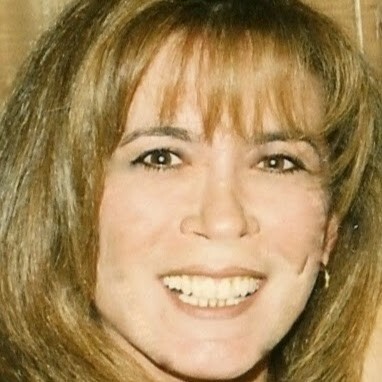 Celebrates November 13. The temple 16th and in the tower of St. Nicholas there is chapel of the saint and monk cells. 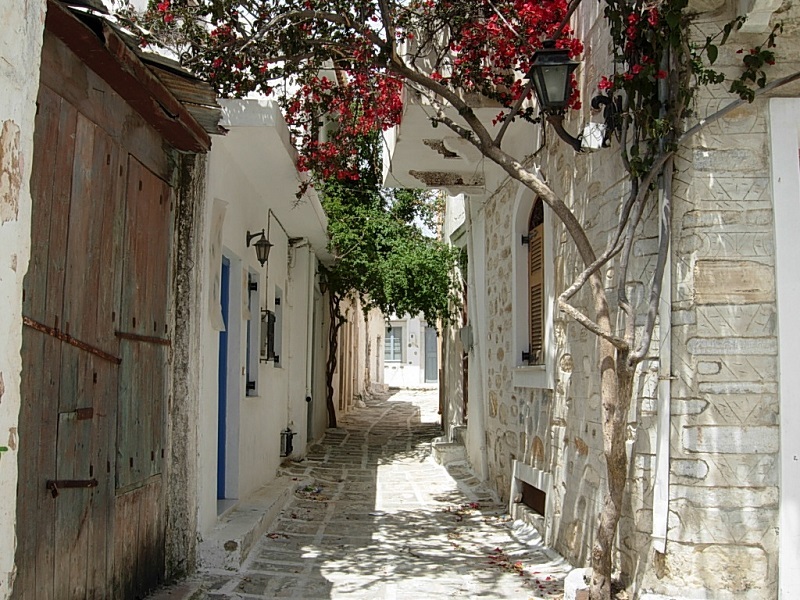 We continue to Chalkio (Tragea) the most important village of the island. Pilgrimage to the church of Panagia Drosiani, decorated with two layers of frescoes. In the village Filoti will admire great Venetian towers and Venetian churches which exist and at the nearby villages Damarionas, Chimaro, Moni. Through green valleys and pastures, running water, we arrive in Apeiranthos. Strange hamlet where stand many towers which took refuge residents when they made raids Saracen pirates. We may encounter elders to wear local costume. In the two towers of Venetian noblemen will see the lions of St. Mark to their doors. Pilgrimage to the church of Our Lady Apeirathitissa. We will admire the marble, the carved iconostasis and the icons of rare post-Byzantine art. We will continue to Apollo, a picturesque village of North coast in the ancient city site and a temple dedicated to Apollo. From the village we will have magnificent views of the coast with rocks. 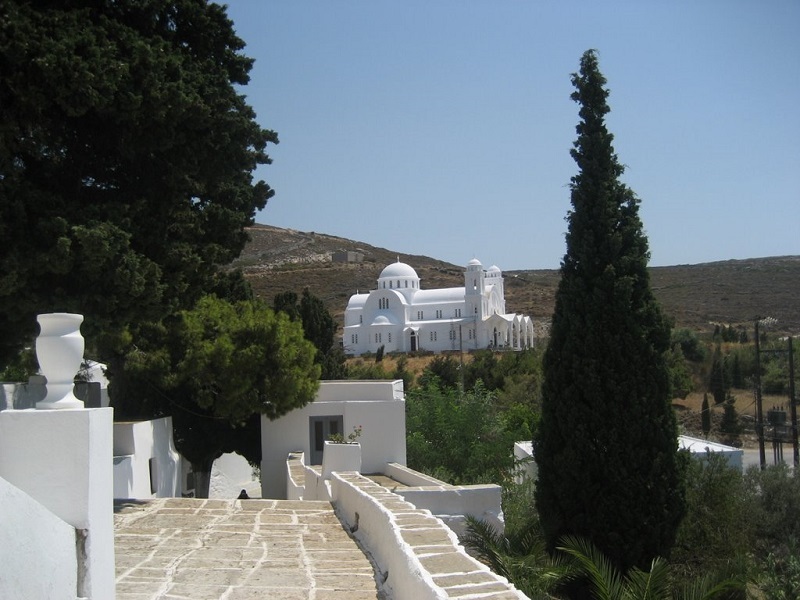 If the road is good, pilgrimage to one of the oldest monasteries of Naxos, the Assumption of the Virgin near the village Chilies Vryses. It is two-aisled basilica and from 1585 is Stavropegic. In 1961 it was stolen the small icon of the Virgin, work of St. Luke that brought from M. Asia. There is another icon of the Virgin of 1600. It operated a secret school. Interest presents the Epitaph of the Virgin of 1600. It is a male monastery. Back to Naxos. Free time for shopping (citrus liqueurs, sweets, dairy products and handicrafts deserve to buy). Back to Paros. Overnight. Free time until boarding the ship and returning to Piraeus. 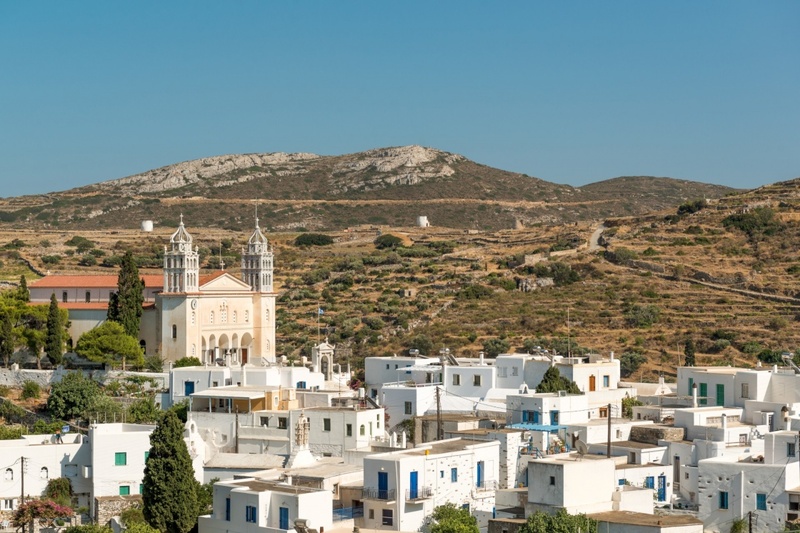 You are viewing 4 Days Pilgrimage Tour to Paros and Naxos, last updated on 22/04/2019.